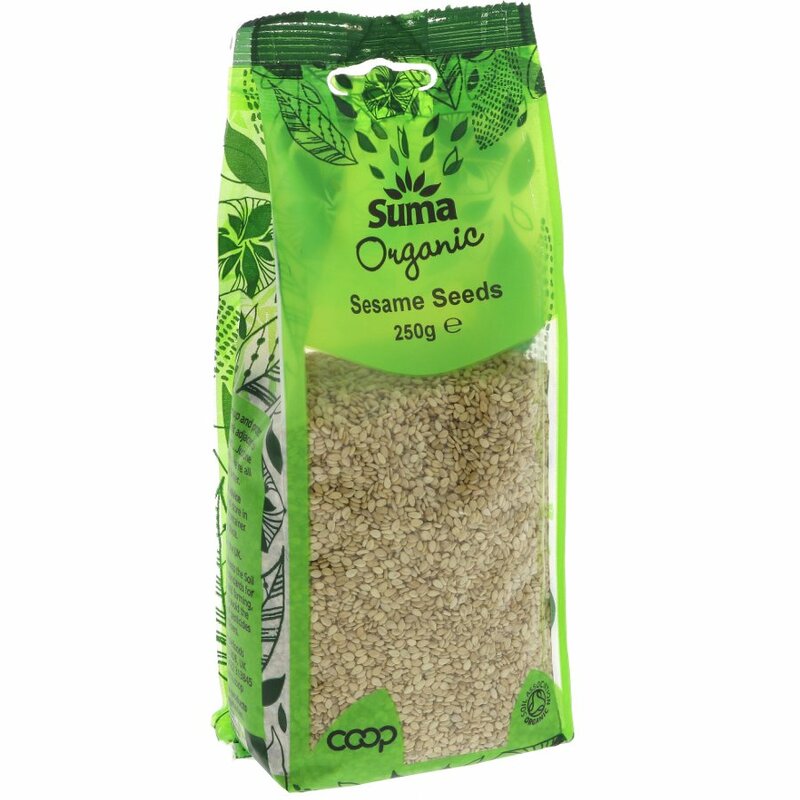 250 grams organic, vegan friendly Suma Prepacks Toasted Sesame seeds. The Suma Prepacks Organic Sesame Seeds - 250g product ethics are indicated below. To learn more about these product ethics and to see related products, follow the links below. Q: Are these sesame seeds ready toasted? Thank you. A: Hi, yes they are! Robyn.